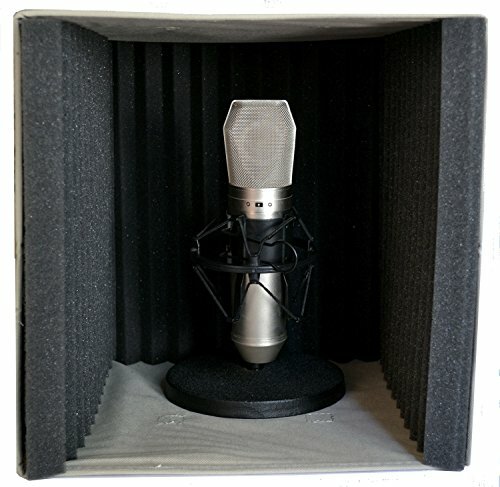 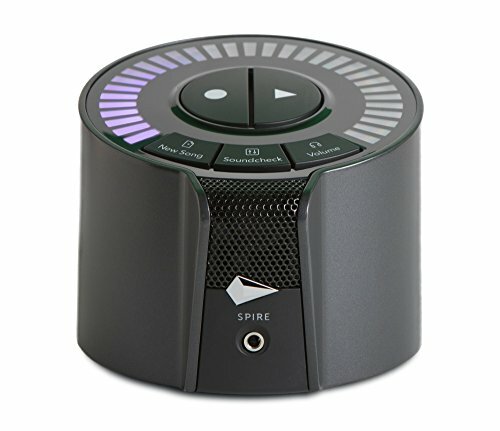 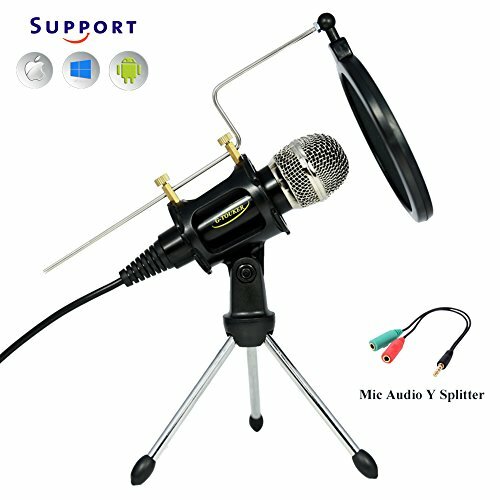 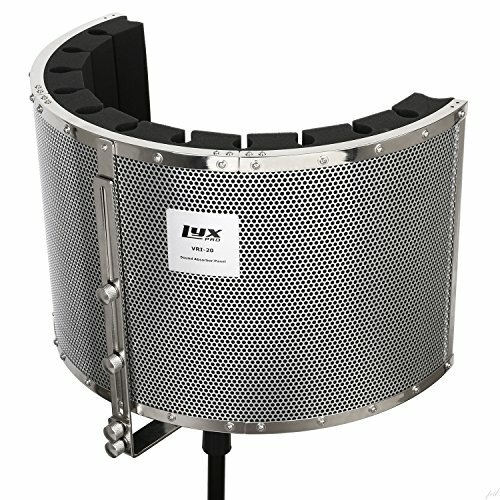 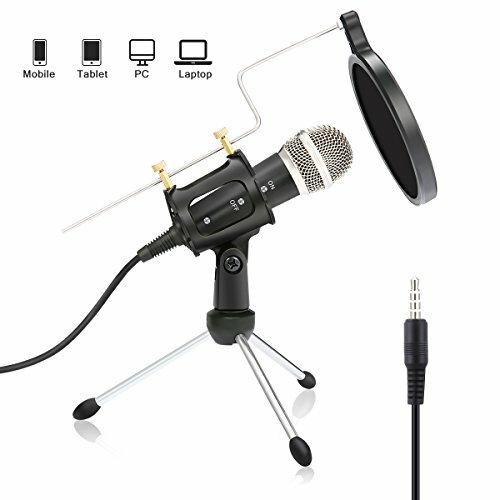 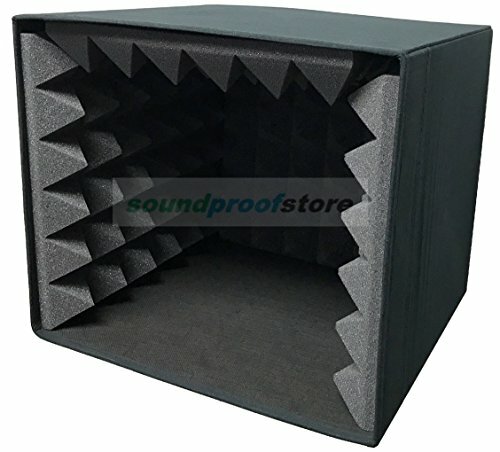 An easy to assemble, portable vocal microphone box. 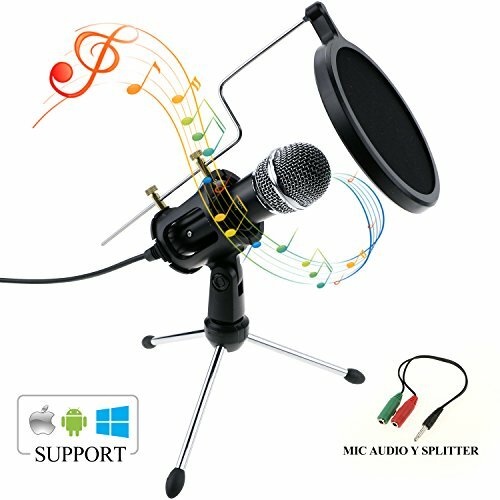 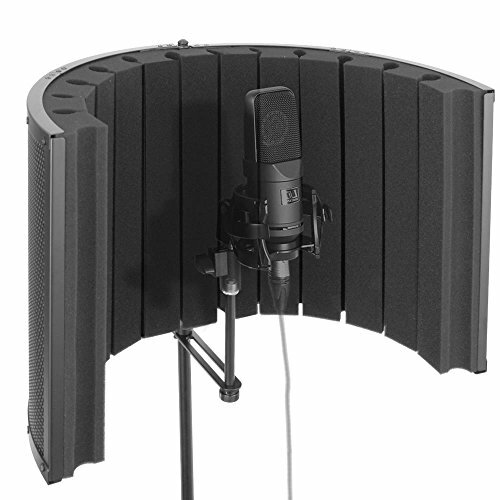 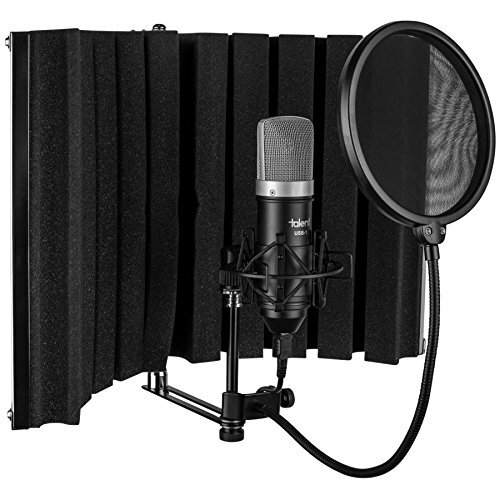 Helps to remove echoes and reflections from vocal recordings. 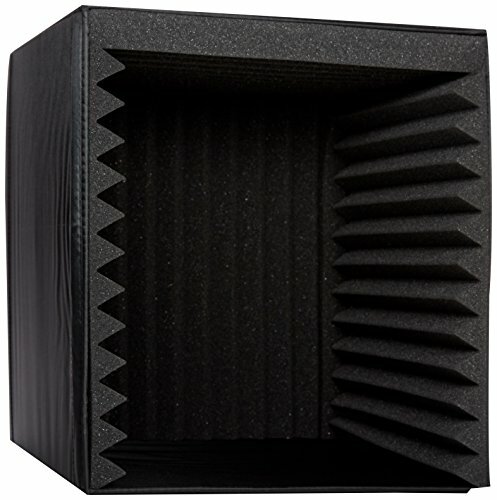 Inside Dimensions when foam is installed: 10.5" x 10.5" x 10.5"